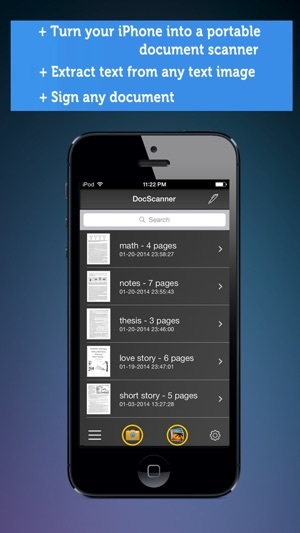 Doc Scanner turns your iPhone, iPad into a portable scanner for documents, receipts, notes, whiteboards, and other text. With Doc Scanner, you can quickly scan your documents and print or email them as multiple pages PDF or JPEG files. 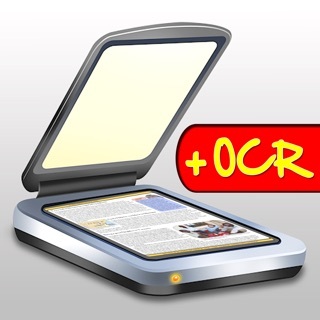 Beside that Doc Scanner can recognize and extract text from your text image. You can also add your signature to scanned documents. Built with smart artificial intelligent algorithm, take picture and it will always automatically detect page and edge correctly. Doc Scanner scans any type of documents, ranging from a receipt to multiple pages documents to full book. All scanned document are produced as industry-standard PDF file. You can add new scans or delete pages within a PDF file. 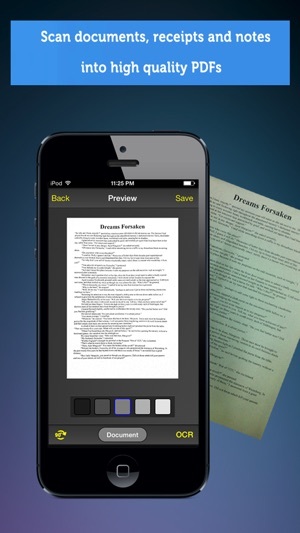 Convert scanned document to a editable text document. 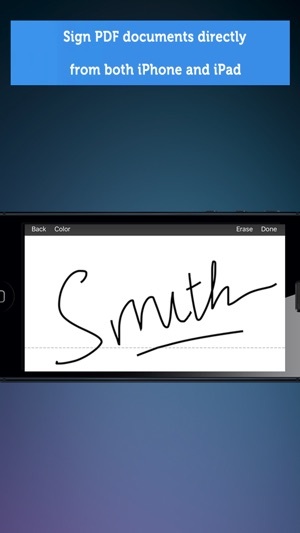 + Add signature, text to the scanned document. 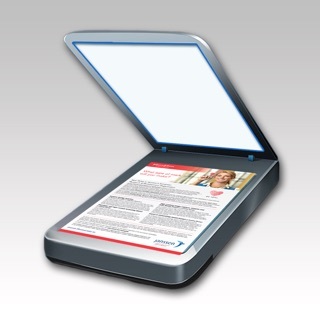 + Email or print scanned documents. Just scan any document and tap "Send" button. If the document needs to be printed, send it to any printer nearby. 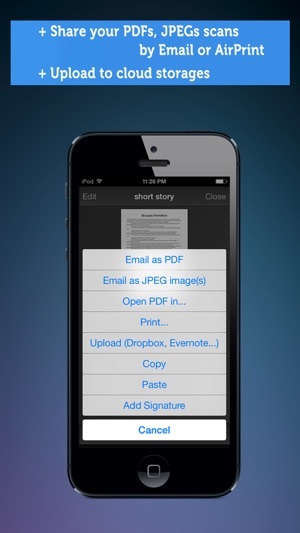 Upload PDF documents to a PC using iTunes File Sharing. 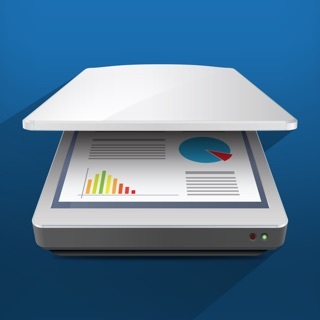 Plug your iPhone to Mac/PC and transfer all scanned PDF files in a minutes. + OCR Recognition in many languages: English, French, Italian, Portuguese, Danish, Dutch, Spanish, German,…..
+ Picture Adjustment: You can crop your picture to only select the portion of text that you want to extract. 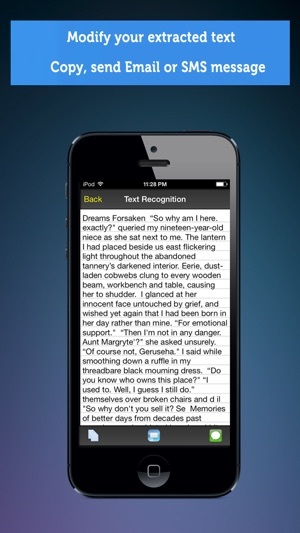 + Editing: You can edit your extracted text to add or remove words. + Sending SMS message, email or copy to the clipboard extracted text. + Backing up all extracted text and viewing them anytime in the main screen. - Fix issue missing attachment when sharing via email. - Support auto rotation at page details screen. This app does an impressive job. I scan a lot of documents for work and I think this app helps me with my mobile needs. I am often mobile and needing to get documents scanned and into a system. Maybe not as impressive as a stationary xerox machine, it does the job well. This app deserves an award for excellence. DocScannerPro works flawlessly. Even used it to capture text on a TV screen, then OCR’d it (no errors) and emailed the text. All in a few seconds. One of the best ‘apps’ I’ve encountered. Well crafted, well done! P. S. I’m a retired Electronic & IT Systems Engineer. This app got me through undergrad, and is getting me through grad school. Not the fanciest, no color, but dependable. Even my younger tech savvy classmates ask me " hey can you scan this for me?" Always works.